This game is about working together. And there is no one you work better with than your friend. 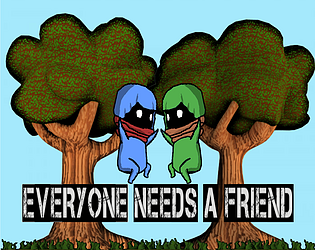 But your friendships strength to the test and beat platforming challenges, TOGETHER!!! Only Xbox Controllers and keyboard input has been tested. Nice little game! Did a small Gameplay! Keep up the work! Hope to see more from you!